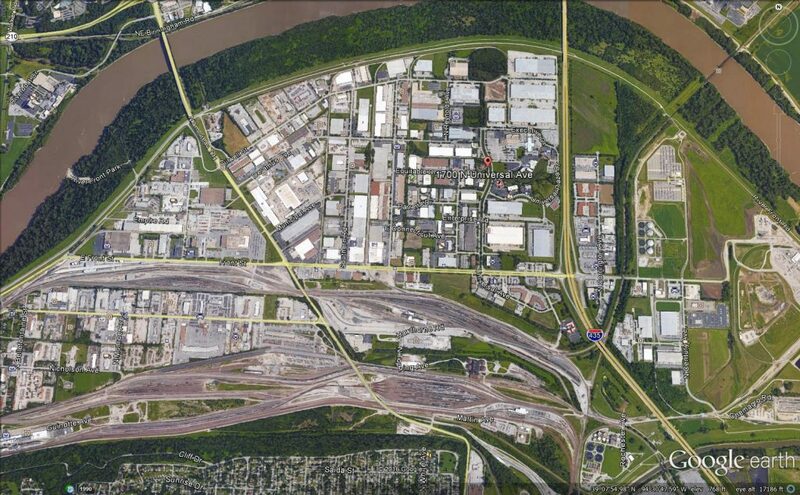 Mid-West Terminal is a family owned and operated business that operates bulk terminals and develops industrial real estate in the Kansas City area. Having operated distribution facilities and developed millions of square feet of industrial facilities we know that being in the right location is essential to the success of any business venture. Kansas City is located at the intersection of four of the nation’s major interstate highways | I-35 | I-70 | I-29 | I-49. Kansas City is the nation’s most geographically central metropolitan area. Kansas City is the largest rail center in the United State by tonnage and has access to all major ports north, south, east, and west. The entire contiguous U.S. can be reached by truck from Kansas City in 3 days or less. 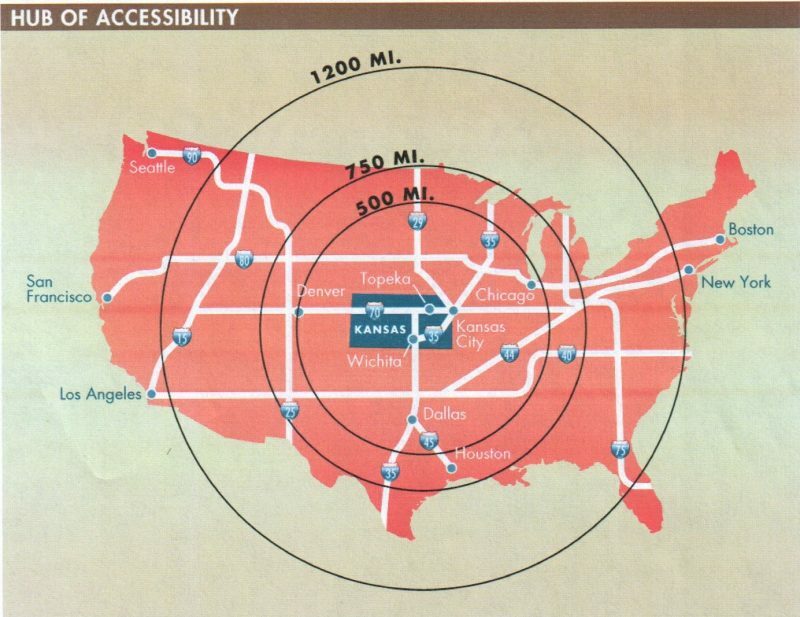 A majority of Mid-West Terminal’s facilities are located in Executive Park area of Kansas City which provides unparalleled access to Kansas City via interstates 435, I-35, I-29, and I-70.